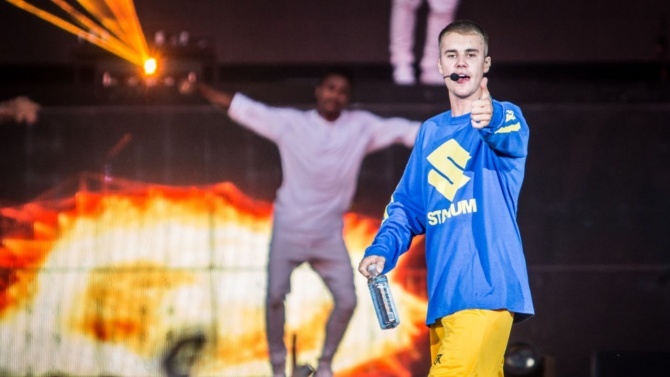 A 17-year-old boy who was “hours away from committing an atrocity” at a Justin Bieber concert in June 2017 has been sentenced to at least 11 years in custody after being convicted of plotting a terror attack at the Cardiff, Wales performance. Lloyd Gunton of Llantrisant, Wales was found guilty in November of planning the attack, which came in the aftermath of the May 2017 terror attack outside an Ariana Grande concert in Manchester that killed 22 concertgoers. According to the BBC, Gunton researched how to carry out an attack using a vehicle as well as the security arrangements at Cardiff’s Principality Stadium, where Bieber had a concert scheduled on June 30th.